Gamers, you needn’t be introduced to this franchise at all. Resident Evil is perhaps the most well-known zombie game series and franchise to grace us and is one of the most popular for that matter. 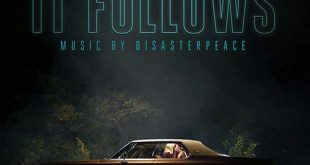 Metal fans may recall Resident Evil for having heavy soundtracks and very notably, in Resident Evil (2002) Slipknot’s single My Plague was included in the soundtrack. As of now, there are 6 films in the franchise, which has gone on to earn over $1.2 billion in the box office. Whilst Resident Evil was a good start to the franchise, the quality of films in the franchise sadly slowly declined and has done so to the point where fans have pleaded for no more films to be made. It’s with sadness that Resident Evil is a horror franchise that has gone on for way too long. 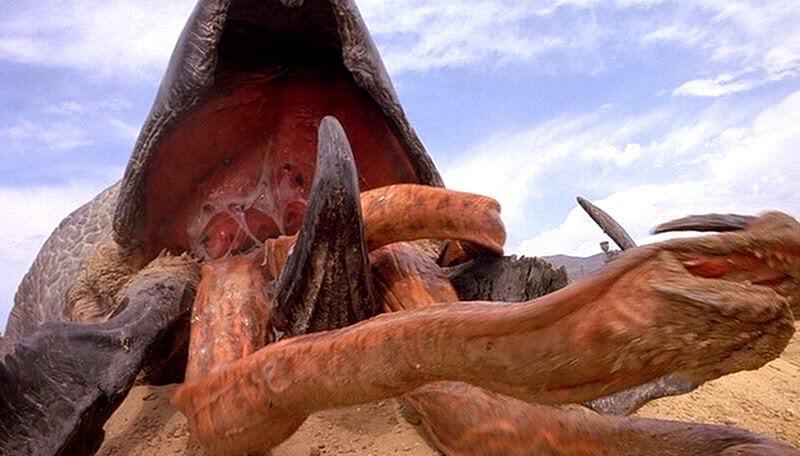 Tremors is one of the craziest concepts for a horror film for quite some time. Killer worms. 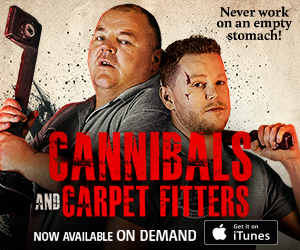 Who in their right mind would enjoy a film about killer worms? A lot of people, it so turns out! Spawning 4 direct sequels, the whole killer worm premise unsurprisingly fell short of fresh material and thus became increasingly dull, making us just wish that the franchise would end soon. Despite this, it’s impossible to claim that Tremors isn’t a staple film for a good night in with a friend or partner. You’ve probably heard of the Birdemic franchise and if your friends coerced you into it, have watched one or two of the films, however there’s absolutely no question as to whether or not Birdemic is a franchise which is terrible and has spanned on for way too long. This is after 2 films. For those of you who have not watched Birdemic, this should be warning enough to deter you from even bothering to watch Birdemic. 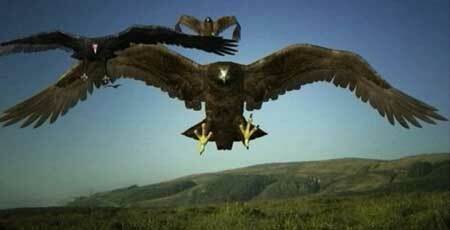 Perhaps most shocking is that Birdemic 2 is on the cards with the director attempting to film a third installment. What began as an attempt to create a Hitchcock-inspired The Birds homage quickly turned into the biggest joke in the horror industry. Quite the polarising franchise in the horror community, Paranormal Activity has always been controversial, with some loving it and some hating it. The premise is, again, rather simple. 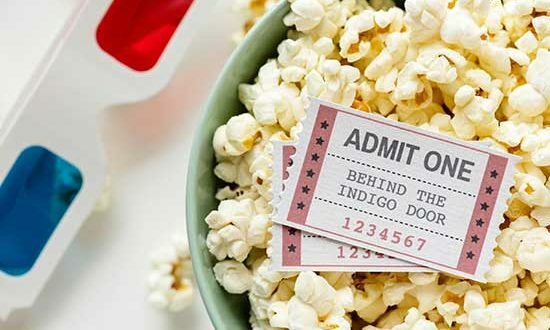 Various people around the country have been experiencing paranormal activity and have documented said activity to create a half found-footage film. Whether a fan or not of the franchise, it has been unanimously decided that Paranormal Activity is a franchise that went on for way too long. 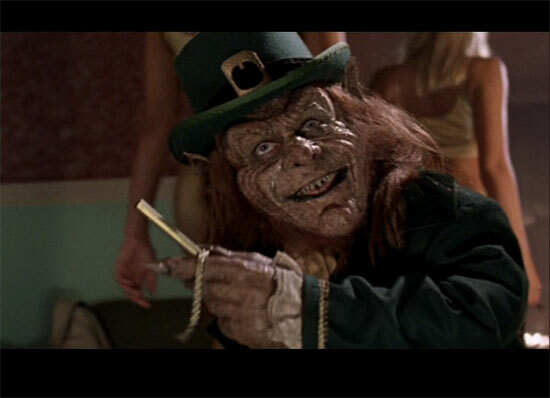 If you have not seen Leprechaun or any of the other films in the series, you may know Leprechaun for being the feature film debut of Jennifer Aniston. Reaching the milestone of 7 films to the franchise’s name (rather lucky a number considering the Leprechaun mythology), Leprechaun remains one of the most bizarre franchises in horror circles, which is an impressive title. 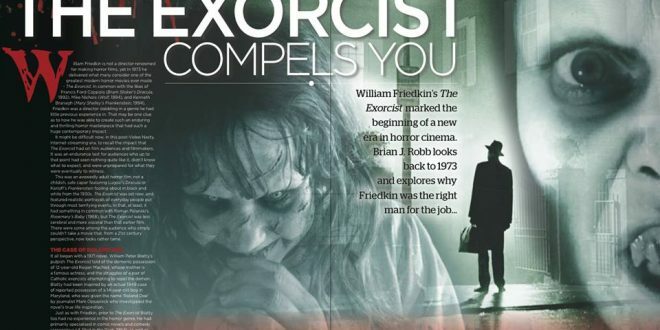 Originally intended as a children’s horror film, Leprechaun was created without the gore and violence until it was decided that making it an adult series would allow for more freedom. The concept is ridiculous and the execution was pretty bad in parts and so Leprechaun is a franchise that went on for way too long. *Gasp! * Jaws? Surely not!? Surely so! 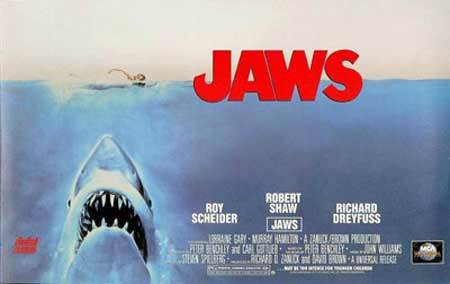 Jaws is the cause of pretty much all anxiety around open water and is a classic in all film circles. It almost feels blasphemous to add Jaws to this list, however it does feel necessary considering the disappointing sequels. Jaws unfortunately succumbed to the classic movie sequel curse. For example, in Jaws 3-D, the shark escapes in SeaWorld and becomes trapped with a group of people. The story simply didn’t work. It’s very unfortunate that Jaws became a film franchise that went on for way too long. This entry may perhaps not be as great a shock to readers, as the long-awaited prequel Alien: Covenant was critically slammed by many people. 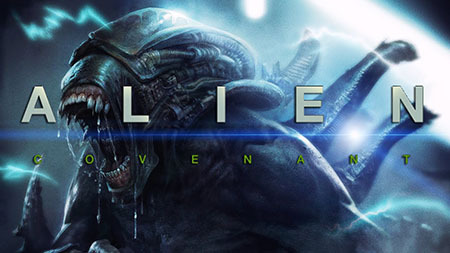 Spanning a list of 8 films (including Prometheus and the Alien/Predator crossover films), Alien is one of the most prolific horror/sci-fi franchises in horror. It’s impossible to deny how enjoyable the franchise is to watch, however it does feel to many like Ridley Scott is struggling to create fresh content for the franchise to go anywhere new and exciting and has made many question whether Alien is a franchise which has gone on for way too long. On the plus side, due to Disney buying Fox and Fox owning the Alien franchise, this means that the alien xenomorph is now a Disney princess. Who knew!? So controversial it prompted Charlie Sheen to report it for being a real snuff film, the first installment of the Guinea Pig series is one of the gories symphonies ever known. That’s a title not championed by many, but Guinea Pig truly is a splatterfest of the highest order. Donning 5 installments, Guinea Pig as a franchise was already struggling due to its restricted choice as to storylines. Somehow, a certain installment, which involves a gentleman beheading himself and becoming simply a talking head, made its way into this franchise and makes one wonder what the true aim of Guinea Pig truly is. The truth is, even those who made it possibly didn’t even know for themselves and unless you are willing to waste your time with repetitive gore, Guinea Pig is certainly a franchise that went on for way too long. 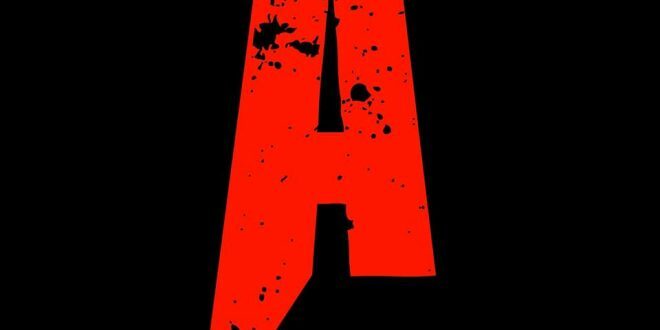 August Underground is the prime example of an exploitation franchise that not only went on for too long, but shouldn’t even exist. 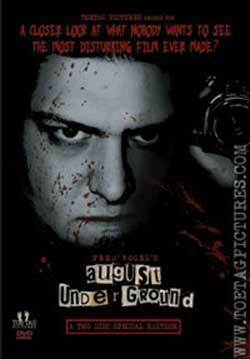 Without any real storyline other than a sadistic couple using a camcorder to record them torturing random strangers, August Underground as a franchise isn’t really anything that I would recommend anybody watched. Goremongers may love it, but for those in search for a storyline, look elsewhere. Whilst the effects are rather realistic at times, it’s not enough to make up for its lack in story or character development and is a great example of a franchise which went on for way too long. 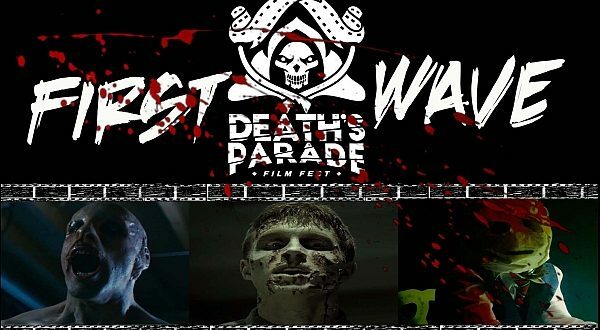 The last three entries in this list are all classic horror franchises. Whilst the first installments in these series are excellent, the sequels weren’t great and not very necessary. 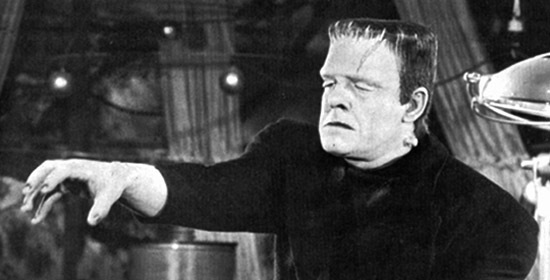 Of course, Boris Karloff is now an icon in not only horror, but sci-fi and cinema history in general. Perhaps most well renowned is his role as the monster in the 1931 film Frankenstein in which he is hunted down by the cruel locals. 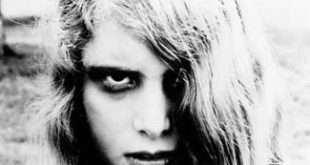 Spawning sequels such as Bride Of Frankenstein, House Of Frankenstein, etc., the original Frankenstein franchise sadly went on for too long. As a side note, those who mistake Frankenstein for being the monster should note that Mary Shelley allegedly called the monster ‘Adam’. No, this is not a reference to the Brendan Fraser version of The Mummy, but the original Mummy franchise. 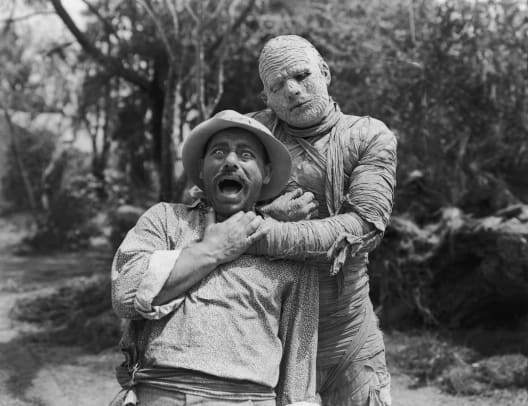 The Mummy’s Hand and the Mummy’s Tomb are just some examples of the films in this franchise which was milked for all of its worth. 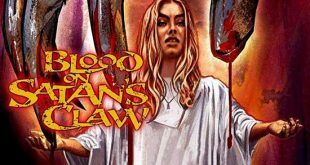 The original installation of this now popular franchise follows the story of the mummy which stalks a woman thinking she’s the reincarnation of his original lover and provides a classic premise for vintage horror. It’s unfortunate that the sequels didn’t live up to the original Mummy as the franchise had a lot of promise. 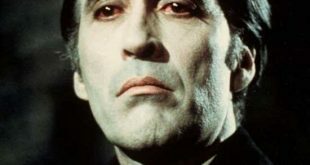 The final entry on this list and third of a group of original horror franchises, Dracula is perhaps one of the most famous characters in literature. 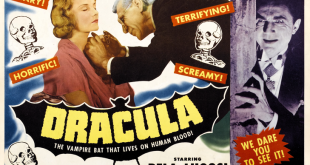 With titles in this franchise such as Son Of Dracula, Daughter Of Dracula, House Of Dracula etc., it almost feels like the writers of the films bored themselves after Dracula (1931) and couldn’t find other characters to develop. 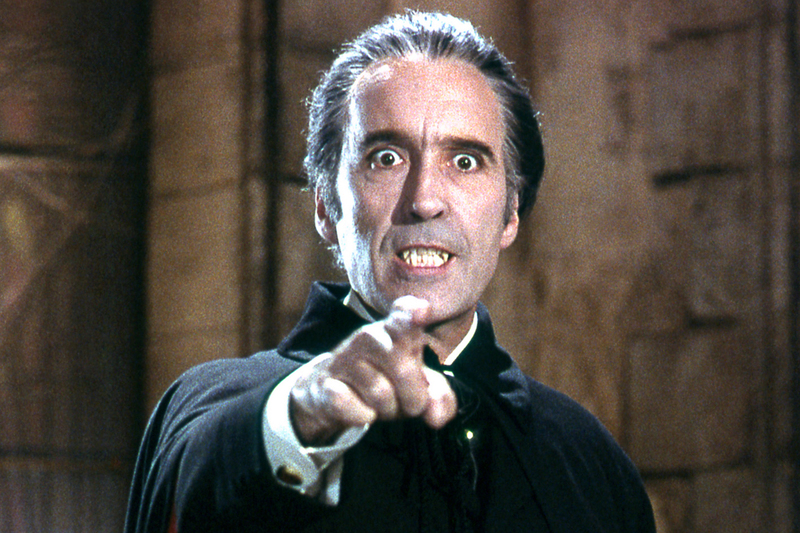 However, Lugosi still remains the most iconic Dracula ever and an excellent horror icon. What did you think to the entries on this list? Too harsh or do you agree? It can be universally agreed that most of the franchises on this list have at least one film that was pretty good to watch, however it can also be agreed upon that a few of the franchises on this list (here’s looking at you Birdemic and August Underground) should simply not exist. There are also some which possibly should have even more films added onto the growing list of franchises which haven’t gone on for long enough (here’s to you, Saw). Which franchises would you say went on for too long?